Happy Mother’s Day to everyone in Ireland and the UK! Whether you’re spending the day with your Mammy, Granny, Sister or not celebrating one of Hallmark’s many holidays,today is a day for celebrating Mothers in general. For the day that’s in it, here are some of the best Mammys on TV and from Film. Would Harry have found platform 9 and 3/4 without Mrs Weasley? 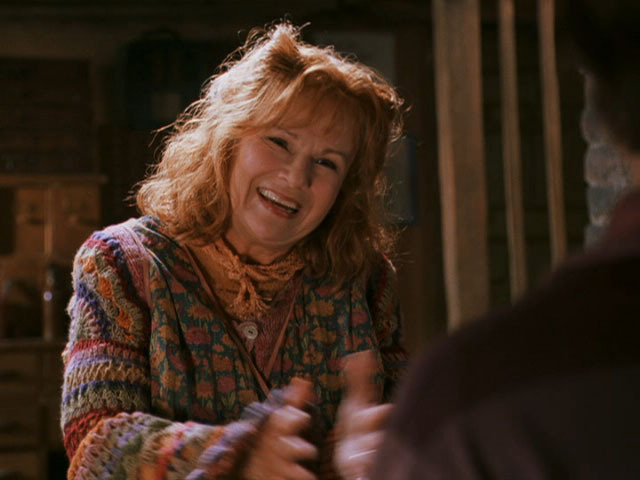 In my eyes, Mrs Weasley is the perfect mammy. Tough but fair, Mrs Weasley is strict enough to make sure the Weasley children don’t overstep the line but she is loving, fierce and will go above and beyond for her kids. Awwhh! 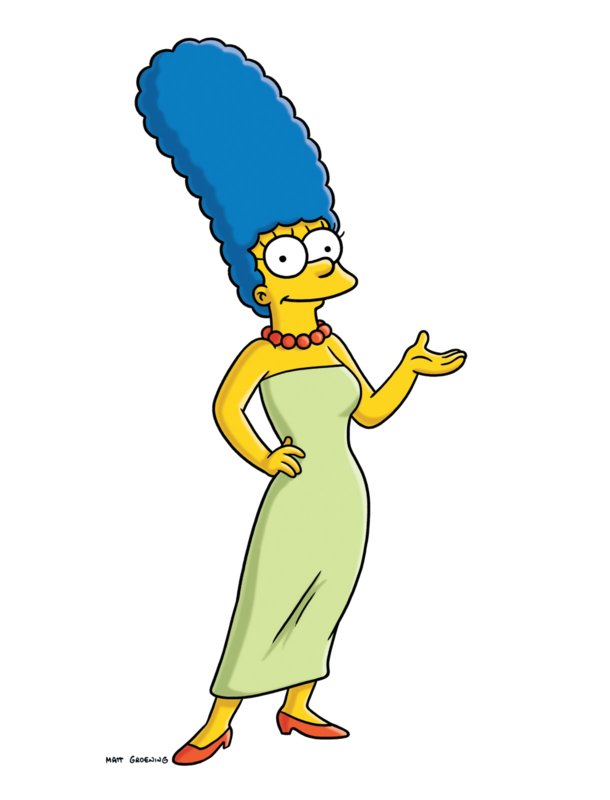 This blue haired lady has a lot to deal with in the form of Bart and Homer Simpson. Her squeeky high voice and constant worrying and love make her a great TV Mammy. 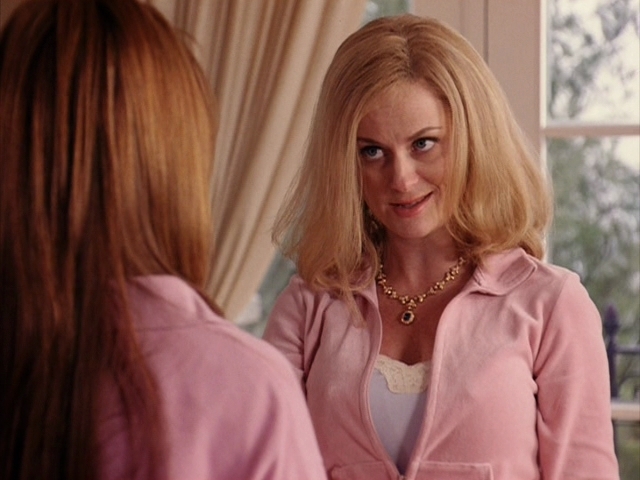 Amy Poehler as Mrs George, Mean Girls. “I’m not like a regular Mom, I’m a cool Mom”. Need I add any more? Connie Britton as Rayna James, Nashville. Nashville Momma Rayna James manages to balance her time as a country music superstar and being mother to two girls. An empowering female figure and role model, Rayna is also a great mother as (you guessed it) her children always come first. 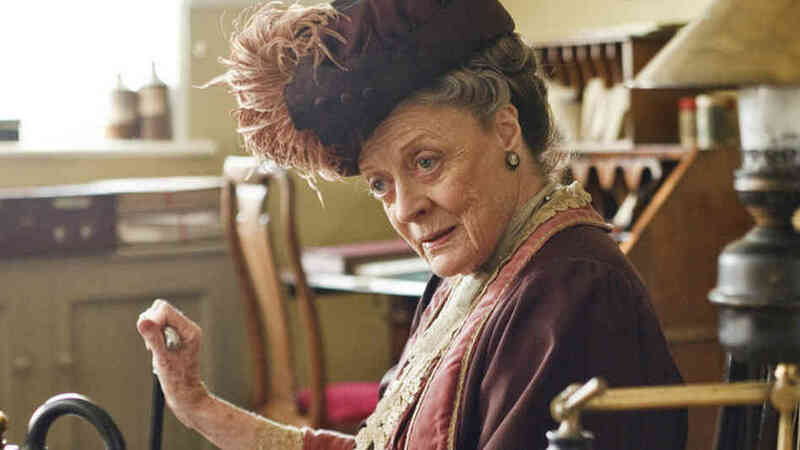 Everyone’s favourite blueblooded Mother/Granny, Violet Crawley embodies many forgotten traditional beliefs and parenting practices. While some of these are best forgotten, at heart Violet is still a great mother. Let me know your favourite TV or Film Mother! This entry was posted in Entertainment and tagged 5 of the best, Best mothers, countess of grantham, downton abbey, film mothers, granny, Happy Mother's Day, harry potter, mammy, marge simpson, mean girls, mom, momma, mrs george, mrs weasley, nashville, rayna james, tv moms. Bookmark the permalink.